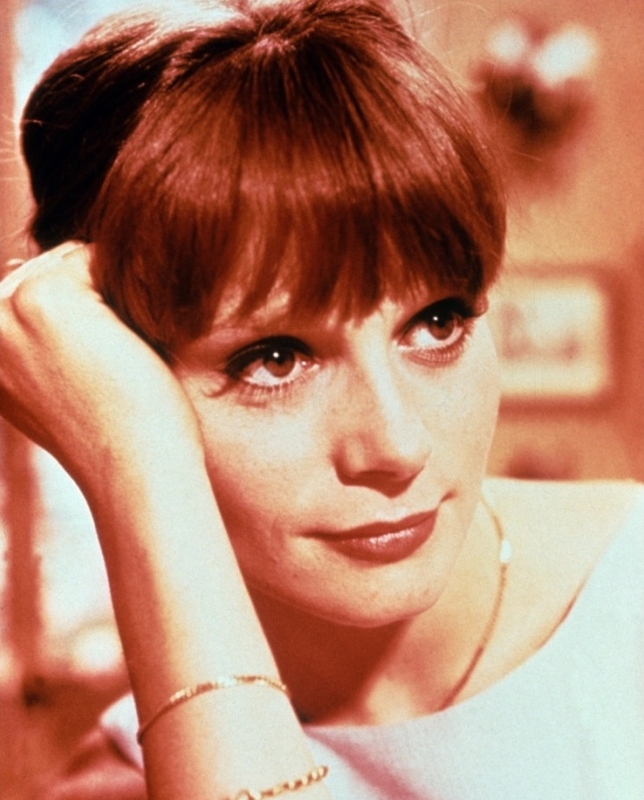 Françoise Dorléac (21 March 1942 – 26 June 1967). . HD Wallpaper and background images in the celebrità che sono morte giovani club tagged: actress car accident.